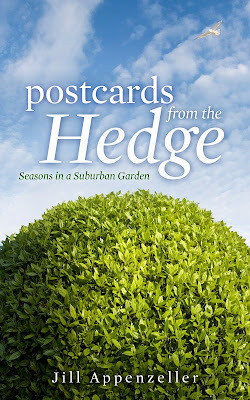 Postcards from the Hedge: My Book! 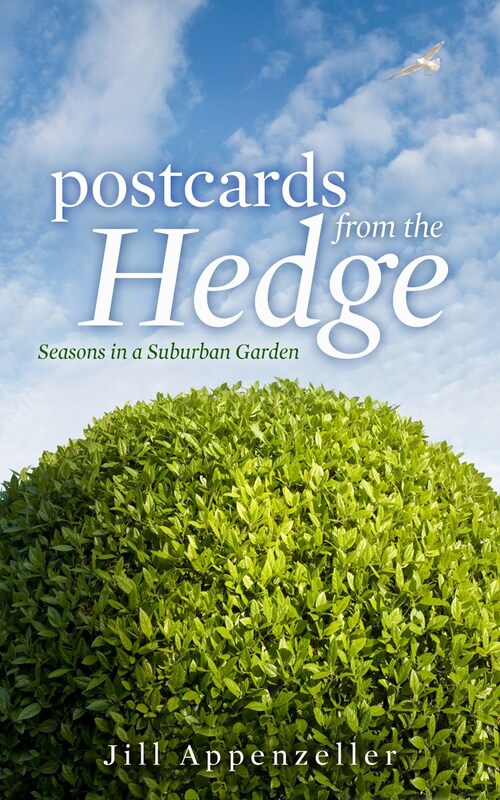 Check it out - available now on Amazon. I am an Amazon best-selling author - wow!